Welcome to MOVIE MUSIC MANIA, where we talk about some of the amazing music that shapes the films we love. This week we take a look at a brilliant yet haunting score from one of the most popular composers today: Hans Zimmer. 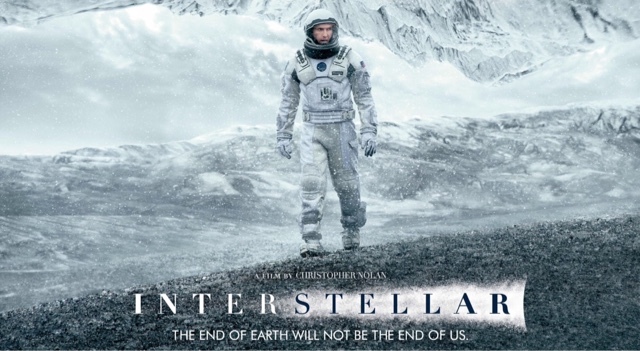 Specifically the science fiction epic from director Christopher Nolan...INTERSTELLAR. The film also creates tension and horror through the score. Almost reminiscent of films like The Thing or The Exorcist which cause fear and pure terror to flow and rage through the audience. Specifically in this scene, there is a tick every few seconds. In the film, we know that the characters are in a time crunch and crucially have to make every second on this planet count. So we as an audience are brought to the edge of our seat, nervous and anxious for them to find the data that they're looking for. A score can be an absolutely wonderful thing to add to an already tension-building scene in a film. Film is an art form, and the only art form that utilizes both an auditorial and visual appeal to the viewer. So with directors choosing a clearly established visual style to create a certain feeling or emotion, we have also gained composers who create an auditorial style to add even more emotion or feeling to a scene. And in the words of Dr. Brand from the film; "Do not go gentle into that good night." And on that note, I leave you with a personal favorite scene from the film.